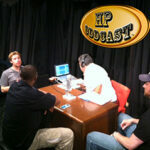 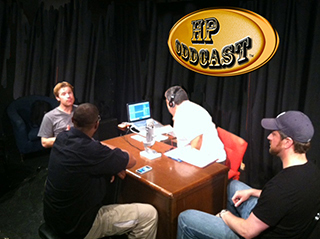 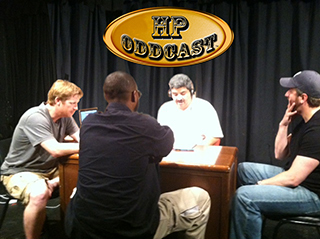 HP Oddcast®™ with Kevin Magee Episode I Pt I – H. P.
Welcome to Episode I pt I of HP Oddcast®™. 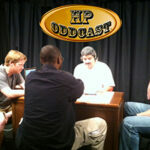 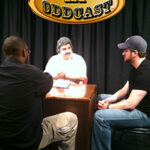 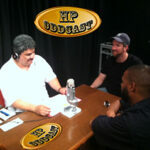 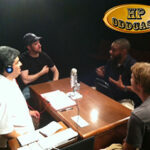 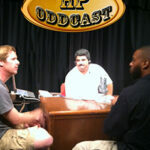 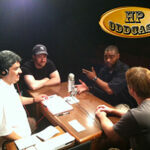 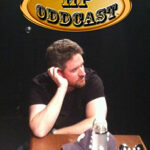 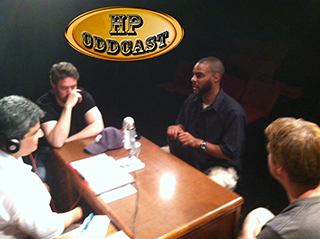 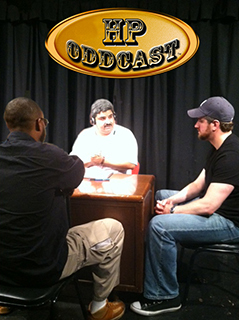 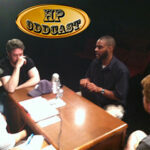 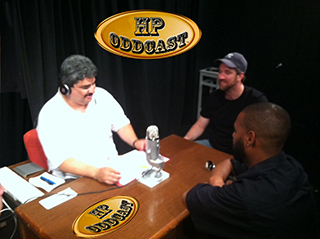 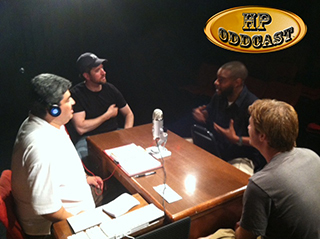 As my first guest on HP Oddcast®™ I sit down and talk to the very funny and talented Kevin Magee. 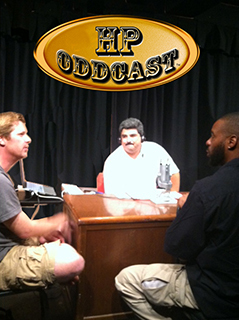 Kevin Magee has been doing stand for quite a while now and recently won the Westchester Comedy Festival as “Funniest Comedian Of The Westchester Comedy Festival”. 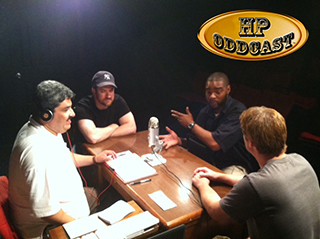 In this podcast of HP Oddcast®™ we talk about his life, family, friends and career and if you want to hear something off the wall I suggest you download part 1 Episode 1 and every part of my interview with Kevin Magee. 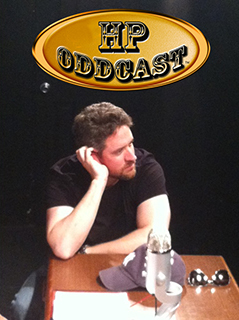 Also in this first episode of HP Oddcast®™ I am joined by the very funny Rahim Rosenfeld and Eddie McGuire.